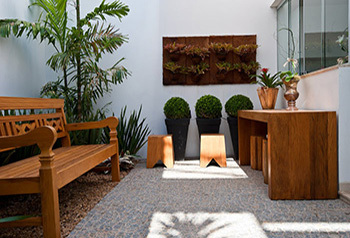 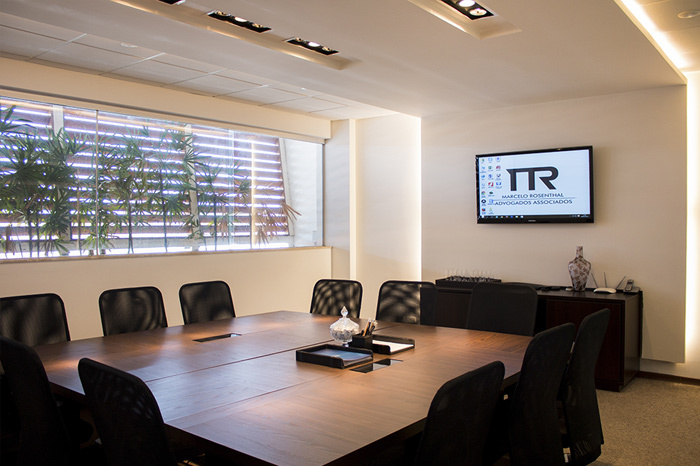 Marcelo Rosenthal Associate Lawyers is established in Piracicaba, with activities throughout Brazil. 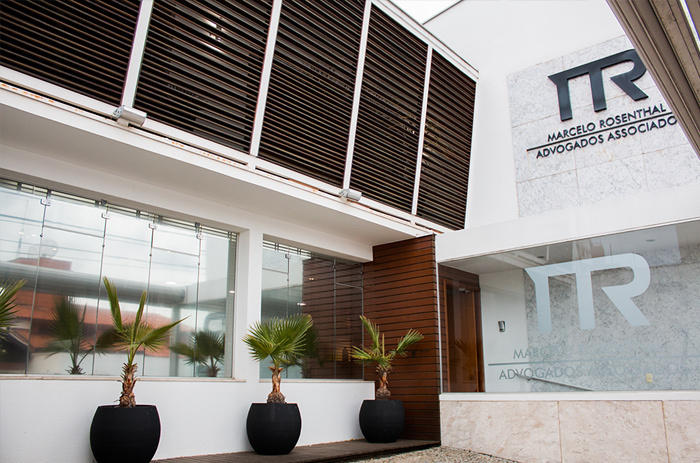 It operates with excellence in service delivery, guiding its activities for the technical quality and unrestricted compliance of ethical standards. 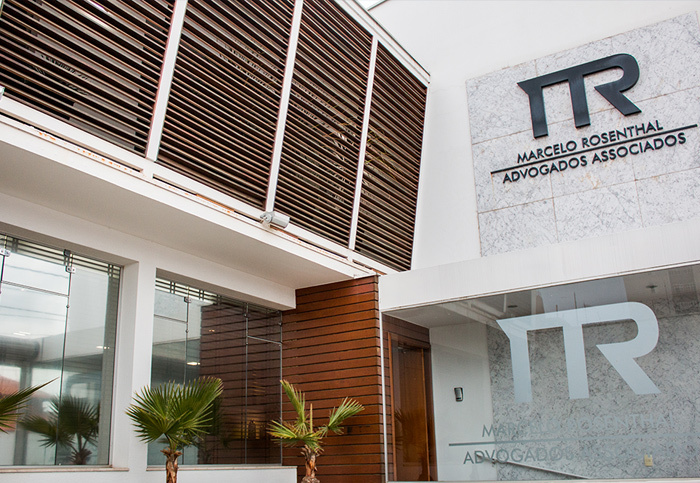 Founded in March 2000, the firm has grown solidly in its entire existence, and today stands out as one of the largest law firms in the region. 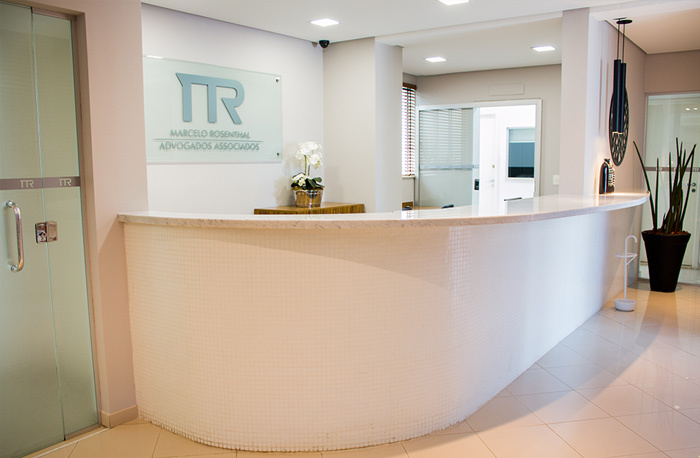 Its philosophy is of the highest quality customer service with dynamism, modernity and speed. 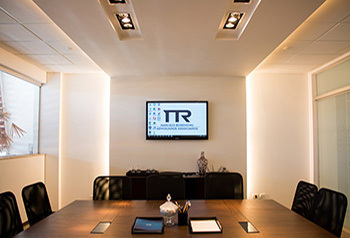 The professionals have extensive knowledge and vast experience, and always seek improvement to meet customer expectations, meeting constantly with the aim of improving and sharing knowledge, providing assurance to reach the best technical result. 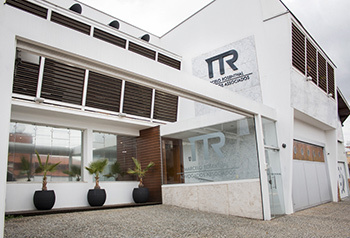 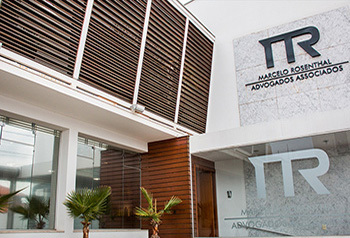 In addition to several lawyers divided between partners and associates, the firm has correspondent lawyers throughout the Brazilian territory, legal trainees, paralegals, office assistants, administrative assistant, office boys, technical assistants and partners, all united to defend strict rights and interests of the clients. 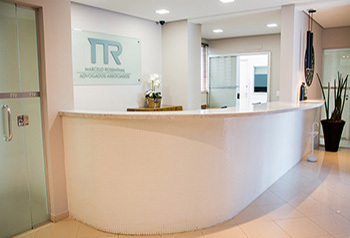 The office serves customers in all areas of law, through its specialized team, built with a constant search for the best talent in the labor market. 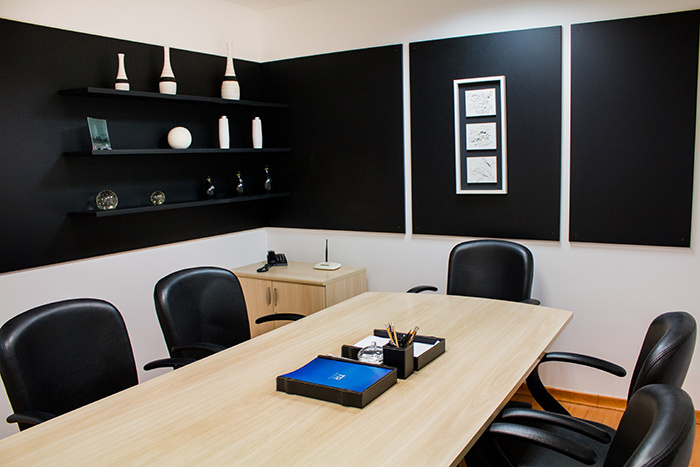 It operates in all areas of business law, serving in foreign languages as well. 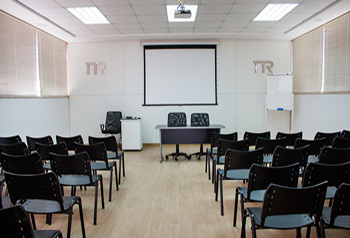 The firm is located in modern infrastructure, with about 700 m2 of built area, all computerized, and in constant technological progress. Winner of Troféu Marketing & Negócios 2008, from the Associação dos Empresários do Mercosul, with national distinction in legal assistance.